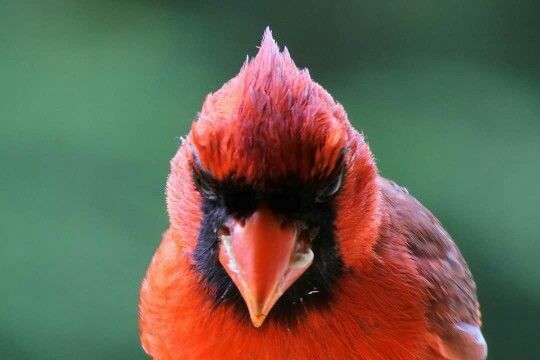 Poet's Notes: The cardinal is the state bird of Indiana. The image of its striking red plumage triggers in me associations of sunsets, blood, and blood sacrifice; hence, this poem. With every poem, the poet should spill his blood. This is the key to the renewal of life and creation. So sayeth this Hoosier. I cut my own throat with a poem.